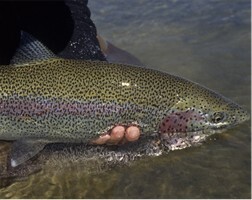 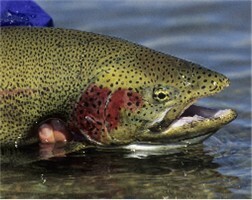 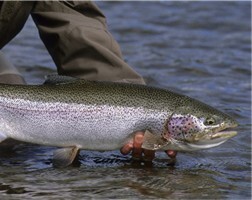 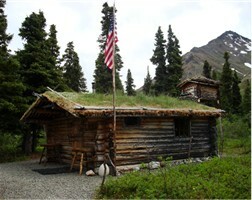 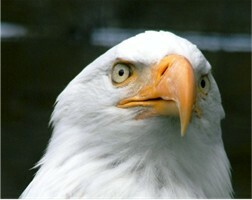 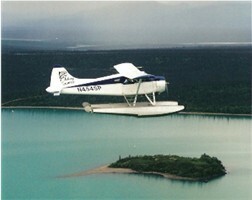 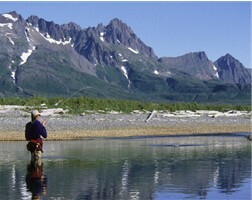 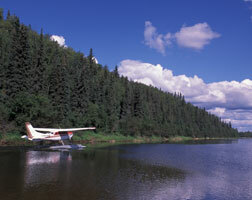 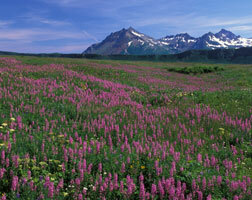 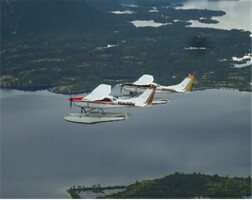 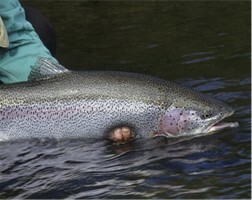 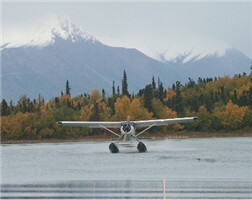 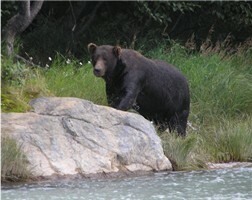 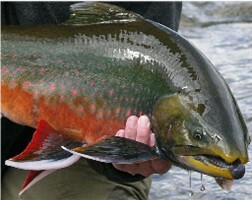 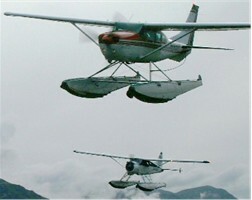 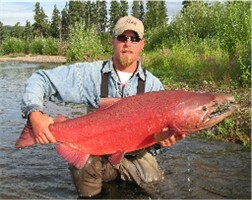 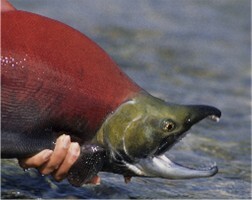 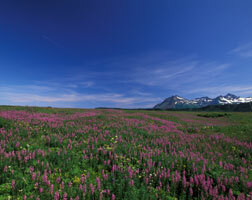 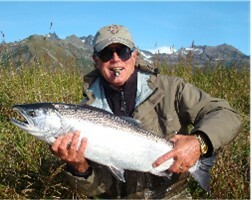 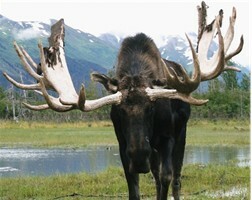 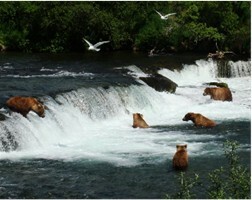 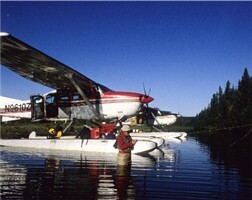 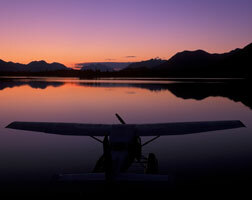 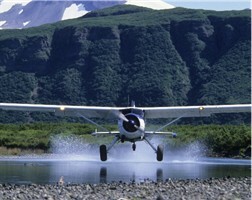 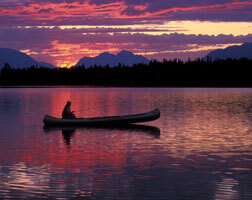 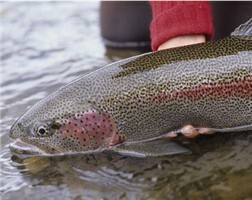 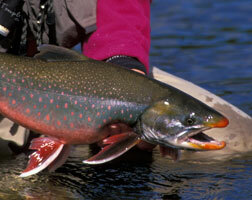 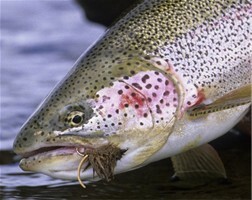 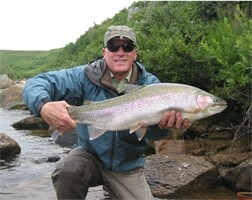 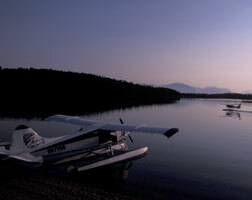 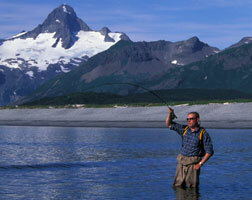 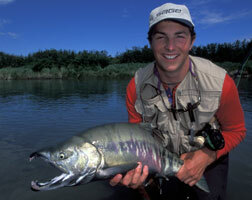 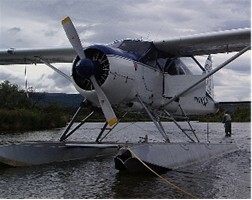 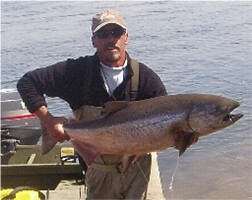 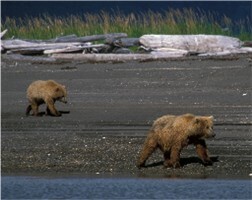 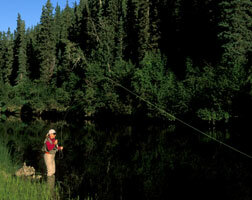 Alaska’s Fishing Unlimited Lodge is in the midst of some of the world’s best fresh water fishing. 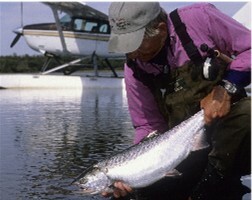 Our area abounds with a variety of species including all five Pacific Salmon: Kings (Chinook), Reds (Sockeye), Silvers (Coho), Pink (Humpy) and Chum. 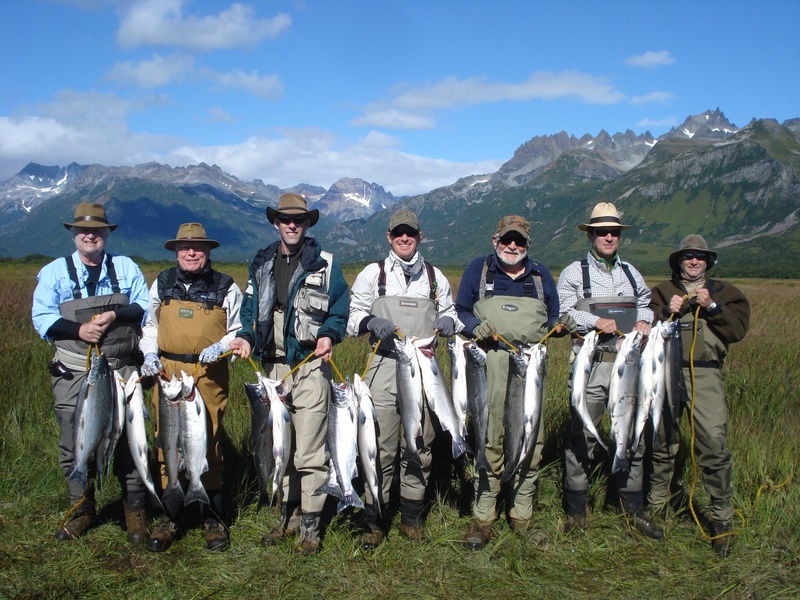 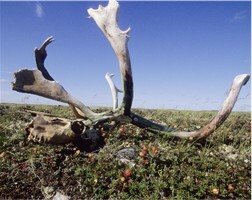 The region’s legendary Rainbow Trout, colorful Arctic Char, Arctic Grayling, Northern Pike and Lake Trout are all wild and feisty. 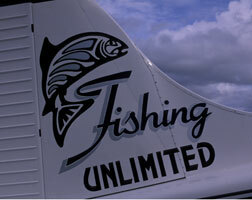 Since 1976 we have been perfecting the best ways to bring these fish and you together for the fishing trip of a lifetime. 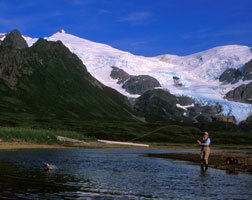 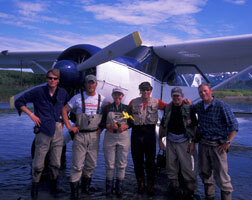 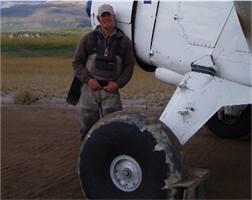 We believe our fishing program is the best in Alaska and the following pages best define our successful strategy.